The only pages that may be properly bookmarked (also called 'favorites') are the following login pages (my.schedulemaster.com or www.schedulemaster.com/smlogin.htm). Additionally, you can enable autologin if you wish. This will take you directly to your default display, without any need to enter your username or password. 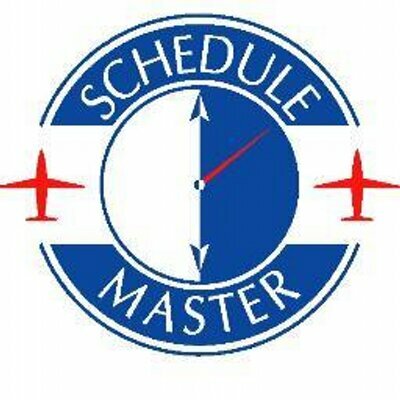 Note: Autologin should not be used on public or shared computers, since others would be able to use your Schedule Master account. For additional details on auto-login, click here. 1. Remove the autologin from the page you see after you log out. 2. Re-bookmark the page before you log in. 3. Then log back in with your password remembered.